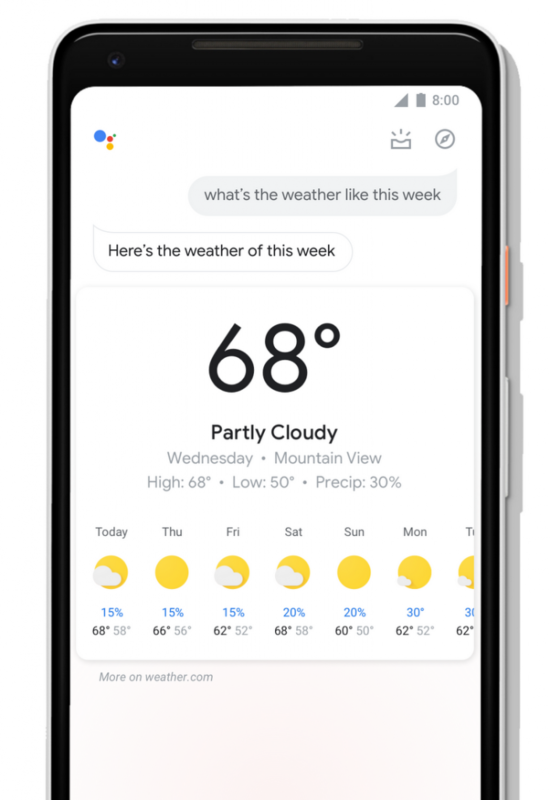 Google announced a bunch of “visual updates” for Google Assistant back at Google I/O. It has taken a while for these updates to roll out, but we’ve seen a few of them trickle in over the last few months. 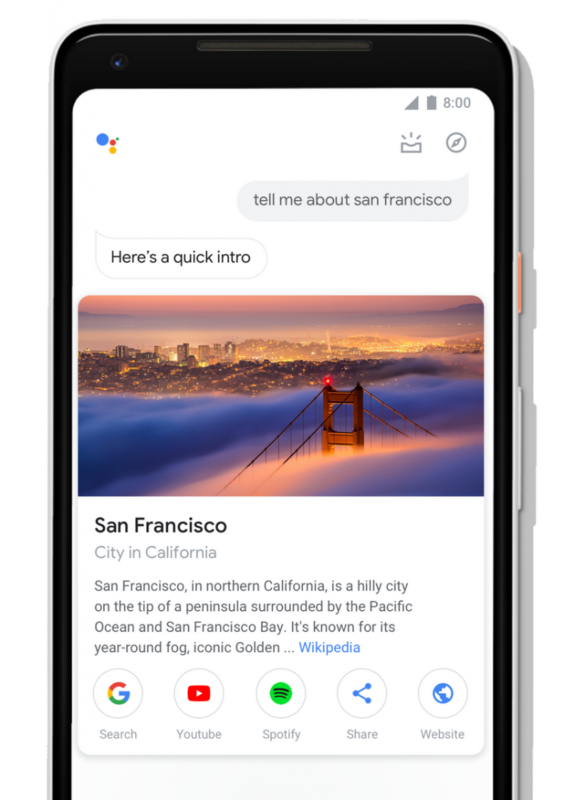 Now, Google has officially announced that the new look is rolling out. There are also some new tools for developers to use. 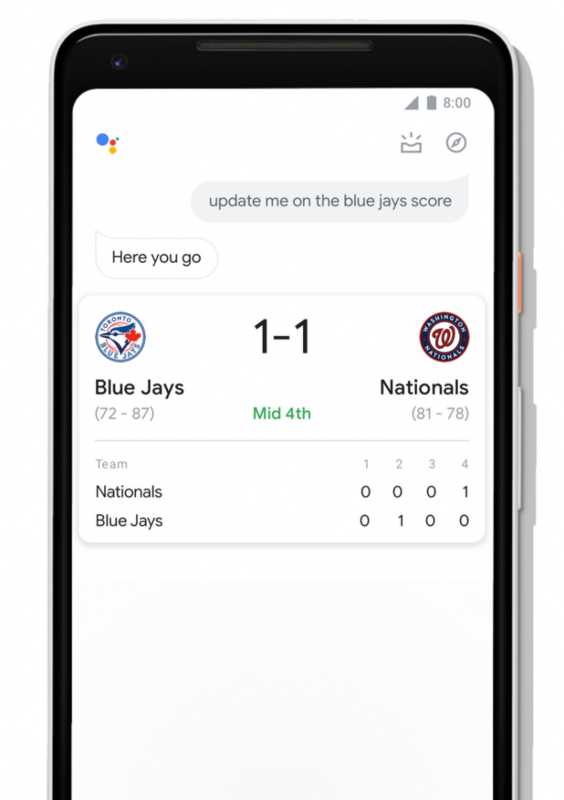 The new UI makes Google Assistant on phones look more like the Assistant on Smart Displays. Icons and buttons are bigger and easier to glance at quickly. There are new controls and sliders so you can interact with things easily, such as smart switches and thermostats. It’s easier to edit messages with touch when you’re dictating conversations over Assistant. The My Day swipe-up gesture is rolling out more widely. Brands and developers can do more with visuals as well. 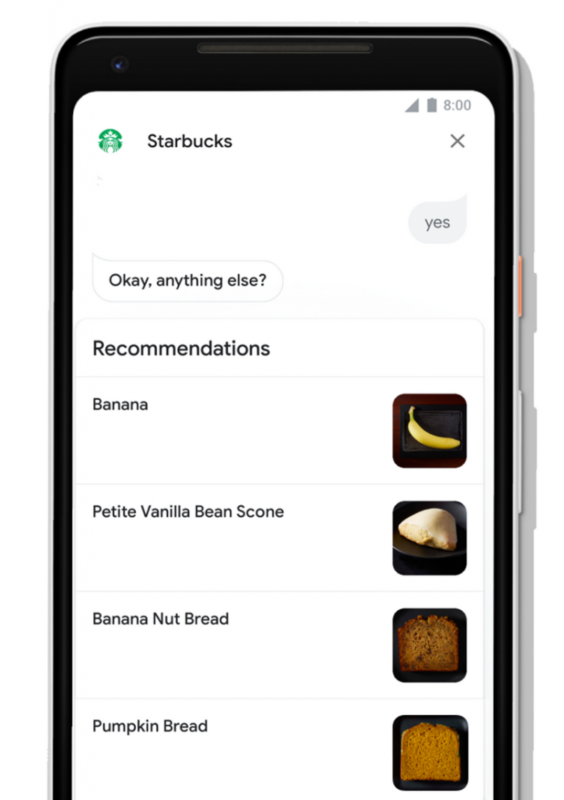 Google shows how Starbucks includes thumbnails for items on their menu. Food Network has bigger images to show off recipes. FitStar can include GIFs to show a preview of an exercise. 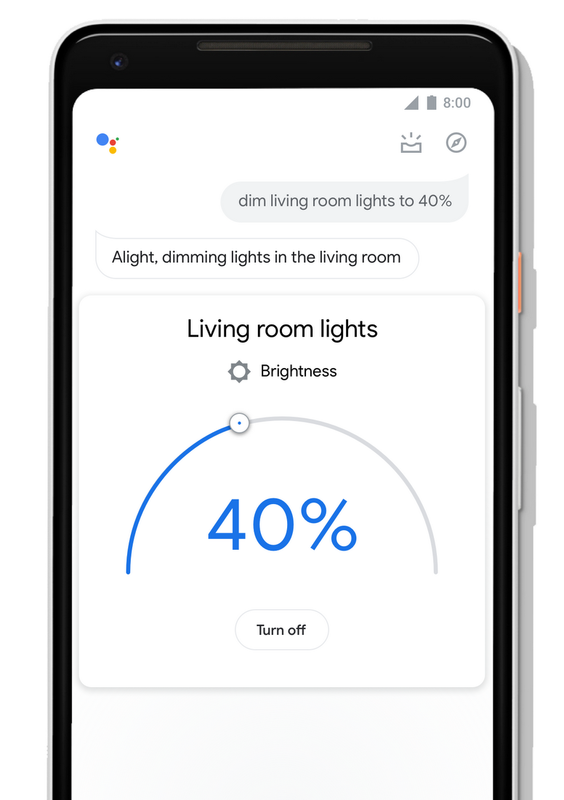 Developers will also be able to monetize Actions on Google now. 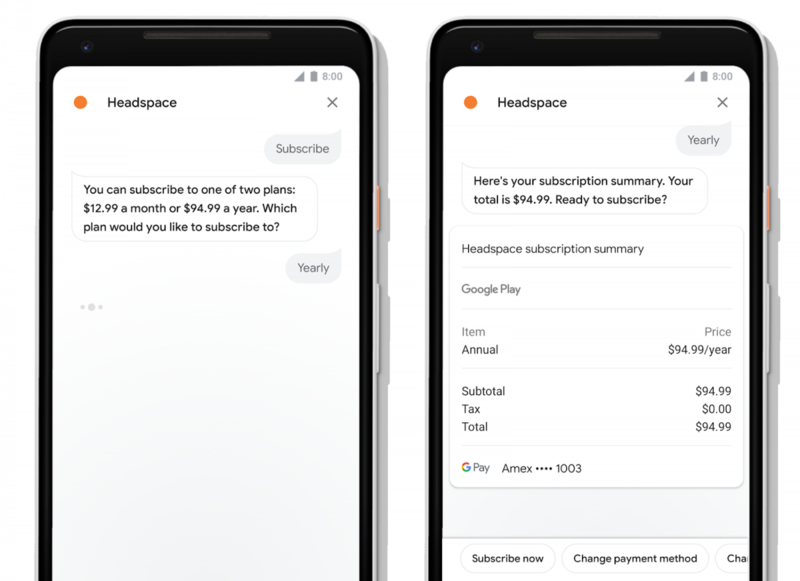 As an example, Google shows how users can buy a subscription to Headspace while using the Assistant Action. 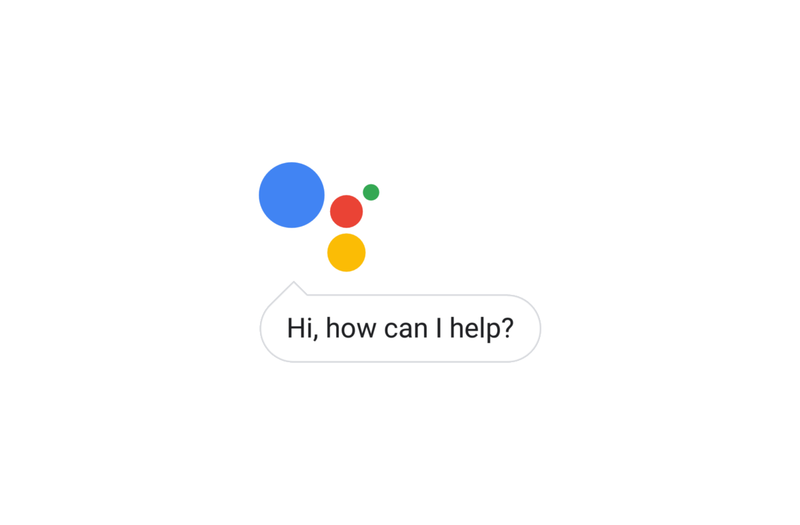 Google is introducing “Google Sign-In for Assistant” as well. This will allow Actions to remember purchases made by users. The Action gets linked to the user’s Google account. They can even use their voice to sign in. Once you link an Action to your account, it will remember your preferences and purchases. These new tools should make Actions on Google a more intriguing platform for developers.